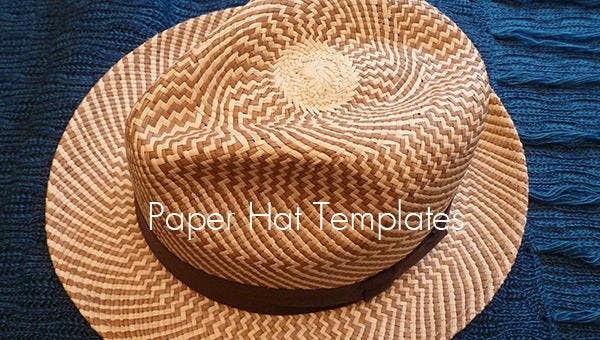 Hats are a medium of men’s fashion to women’s fashion and also loved by children all across then you can download PSD paper hat templates. 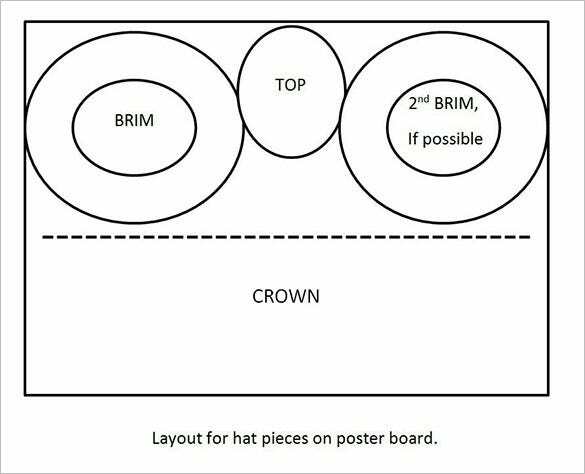 For free paper hat templates there are different ways to make it by using the tool box, adding colour to designing for the size of it, hats never go out of fashion and thus, you can easily turn it around into a template design which is every fashion lovers delight. 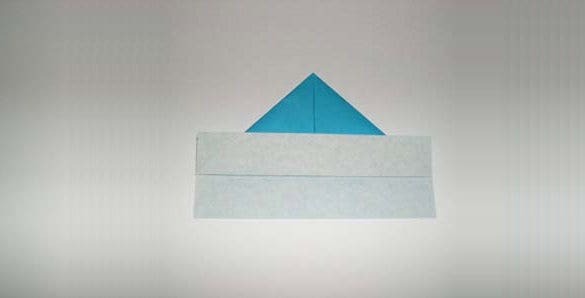 You can also see Paper House Template. 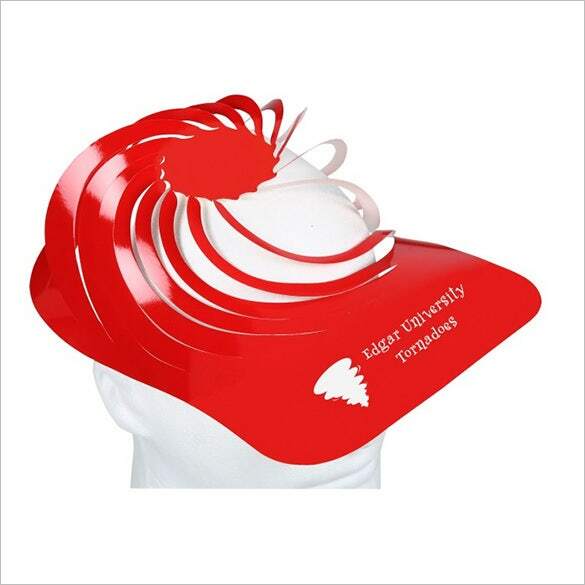 If you want to add a new twist to your paper hat, this spiral paper hat template is the thing for you. You can use any color you want if red is not the thing for you. This blank white paper template would be useful when you have to make a chef’s hat out of paper. 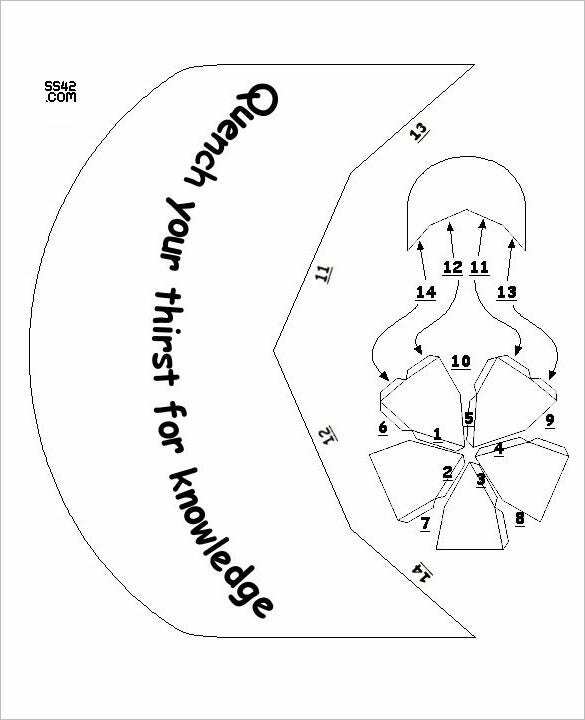 You will get directions on how to cut it and where to staple. 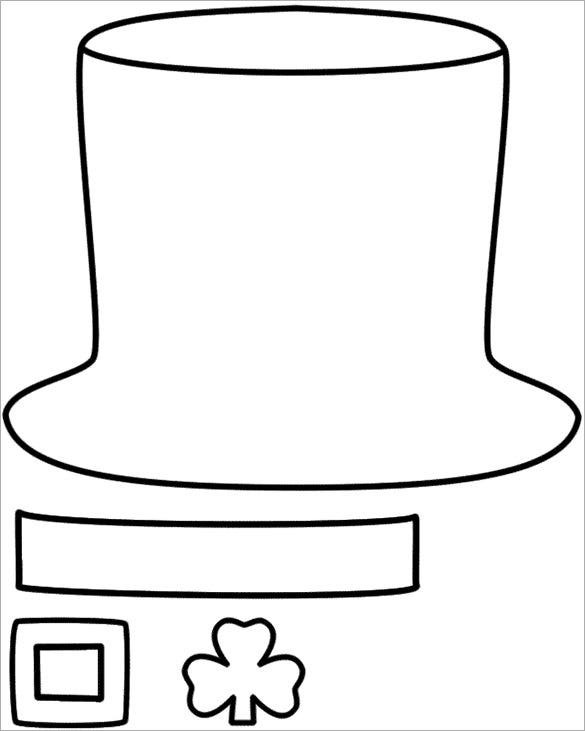 This Google paper hat template arrives with directions on how to how to fold a paper cut out for creating a paper hat. The tagline seems apt with the essence of Google. This template is for a Spanish hart and shows you how to give life to it with a paper cut out. 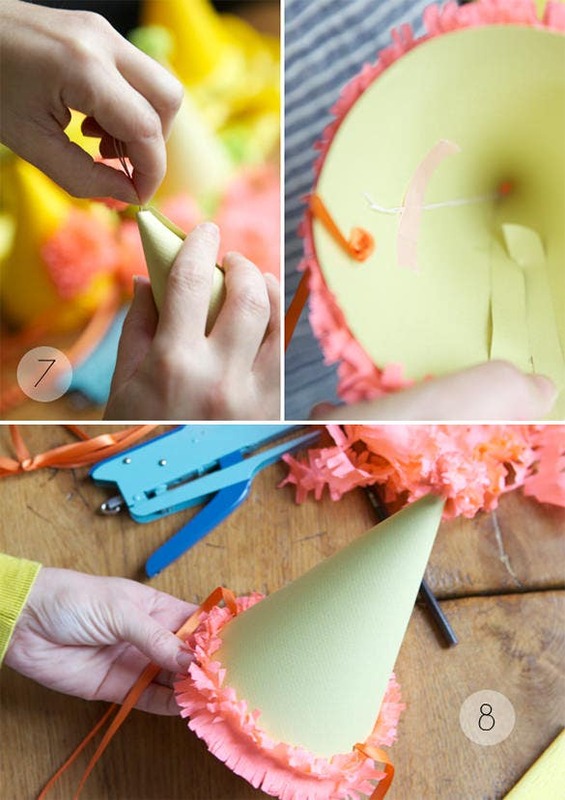 You can use the template to create a hat for a cowboy themed birthday party. 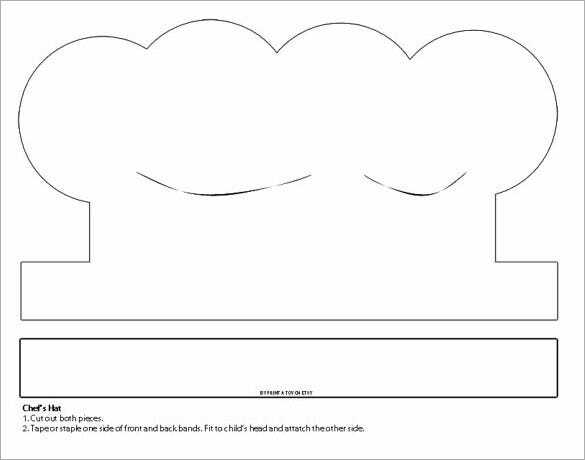 This template offers you detailed line by line expert instructions on how to create a birthday hat for yourself or anybody dear with a newspaper sheet from your own house. 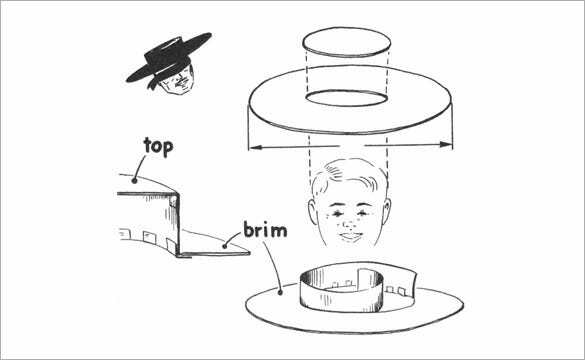 Round hats to square hats and even pointed hats can be made which acts as template and you can sell the design with the help of template.